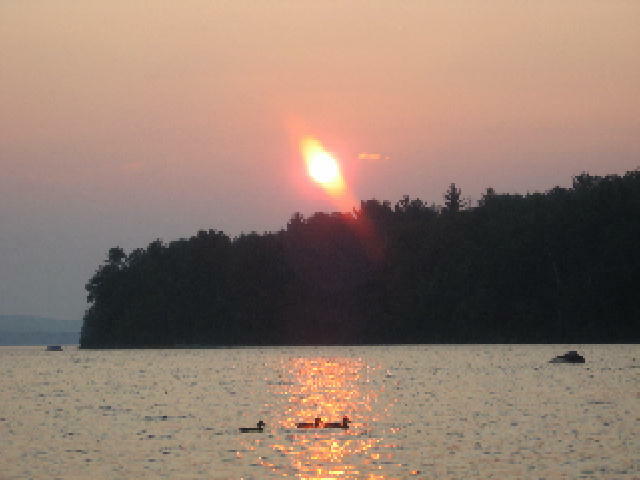 PSICAN - Paranormal Studies and Inquiry Canada - Is there a Creature in Kamaniskeg Lake? Is there a Creature in Kamaniskeg Lake? 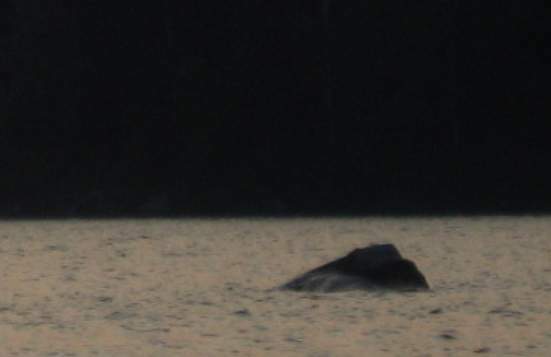 On August 15, 2007, an article titled “Is there a Kamaniskeg Loch Ness” by Kate Weldon, Staff Reporter was published in the Barry’s Bay This Week newspaper. The article and images were provided by Martha Perkins, the Editor for the Barry’s Bay and Haliburton newspapers. I had the image enhanced by professional photographer, Matt Butler of Xtrme Imaging in Barrie, ON, Canada. Mr Butler wrote the following to me. “ That's quite the photo! At first glance, I must admit it appears to be a large rock in the distance, but if there's no rock in that location, than I can't imagine a rock being there (and a rock that size certainly wouldn't be something that could surface and stay there on its own). 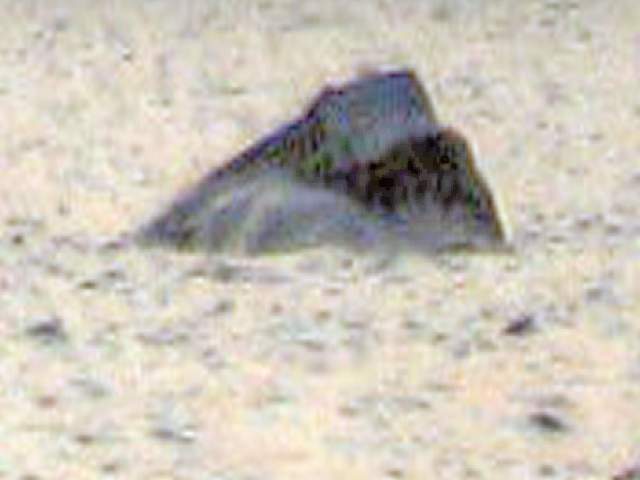 The lighter shading to the bottom left of the object appears to be waves, and when I believed them to be such I thought the object looked similar to a whales tail slipping beneath the surface of the water. And now I'm left questioning whether the light section to the bottom left of the object is in fact waves or a part of the object.